Former OZZY OSBOURNE drummer Lee Kerslake, who has reportedly been given less than eight months to live after battling cancer for several years, has received two platinum discs for his work with the BLACK SABBATH frontman. 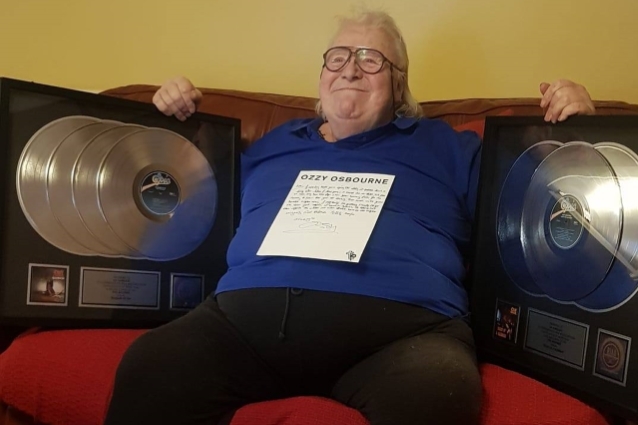 Kerslake has now apparently been granted his wish as Ozzy shared a photo earlier today of Lee sitting on a sofa and holding the "Blizzard" and "Madman" platinum discs, a handwritten letter from Ozzy placed on his chest. 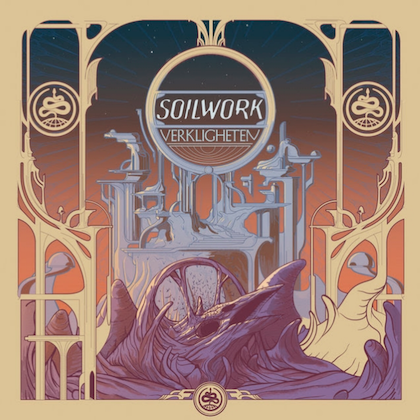 Kerslake has been working on an autobiographical documentary as well as a new album called "Eleventeen", which he hopes will come out this year.